Take the first step and be initiated. The Soberanes Vineyard is located in the Santa Lucia Highlands appellation of Monterey County amid the sandy loam soils boasting significant sub-soil boulders layered into the alluvial fan. Meticulously farmed by the Pisoni & Franscioni families, the vines thrive in this cool site among foggy mornings and Pacific winds. You can expect hints of minerality, beautiful acidity while the tannins wrap the mouth-feel with a unique velvet texture. The fruit was night harvested on October 5th. With 25% Whole Clusters used, the fruit cold soaked for 10 days before primary fermentation started. Punch downs were alternated with pump overs, and the heat of the fermentation yielded a fine balance of tannin, color, and flavor extraction. After 35 days of fermentation, the wine was barreled down by gravity into three brand New French oak barrels. The oak for these barrels is air-dried for five years, giving it ultra-soft tannins. 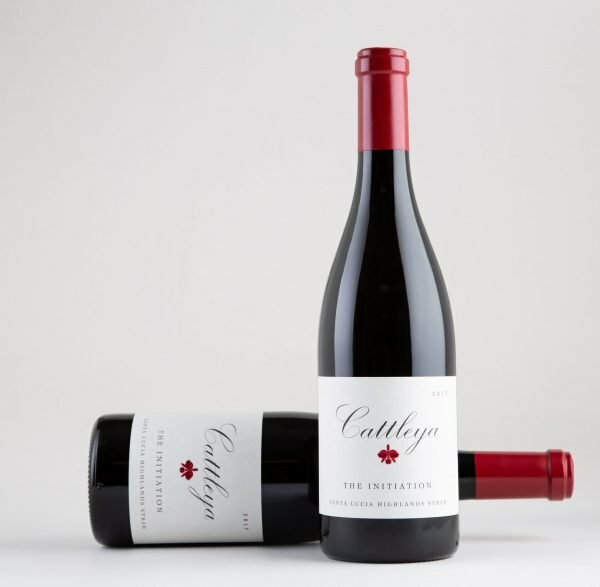 Always powerful, yet elegant, this wine offers a combination of dark fruit such as blackcurrants and blackberries mixed with cedar box and white pepper with a full mouth-feel and complex aromatics. Allow yourself to taste the changes in the glass as this wine reveals all its secrets. 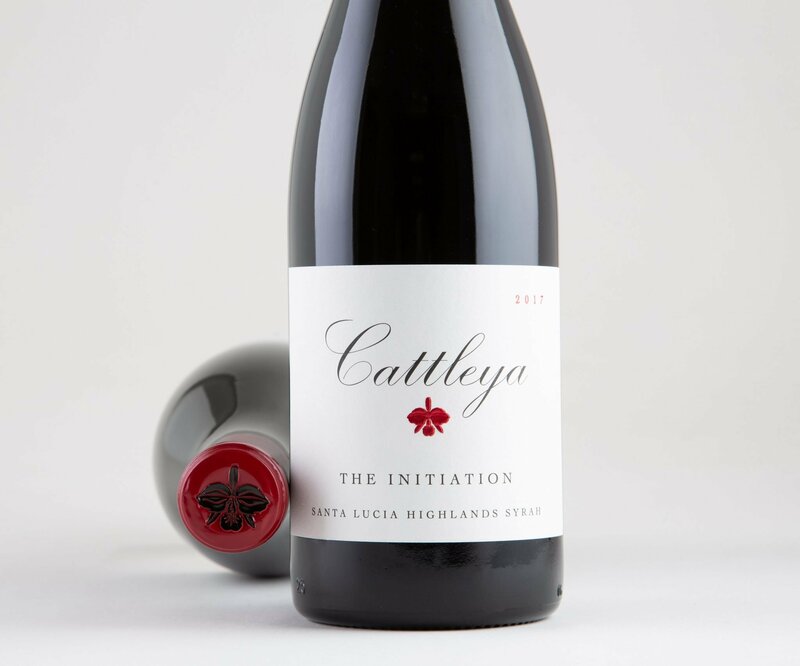 Cattleya was born in 2011 with a single barrel of Syrah from the Soberanes Vineyard. 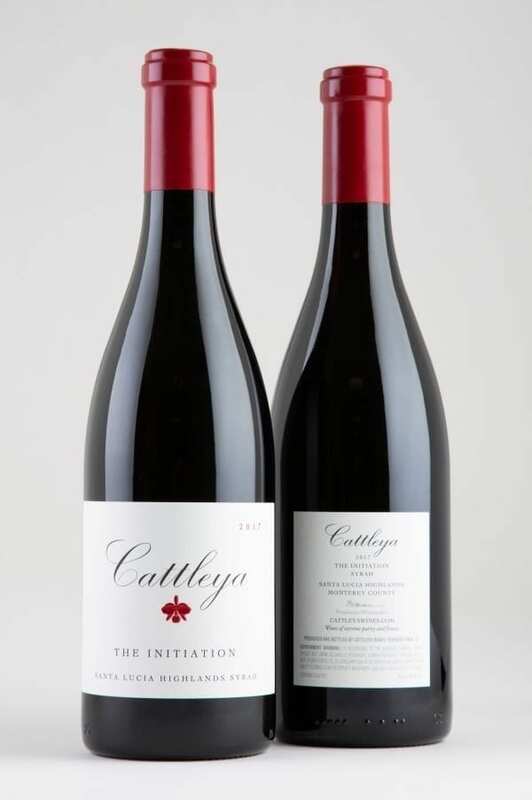 It marked the beginning of my journey as the proprietor and winemaker of my own wine label. This site became my initiation—making wine from the variety I worked with so much in France, among the steep hillsides of the famed Côte-Rôtie appellation in the Rhone Valley.